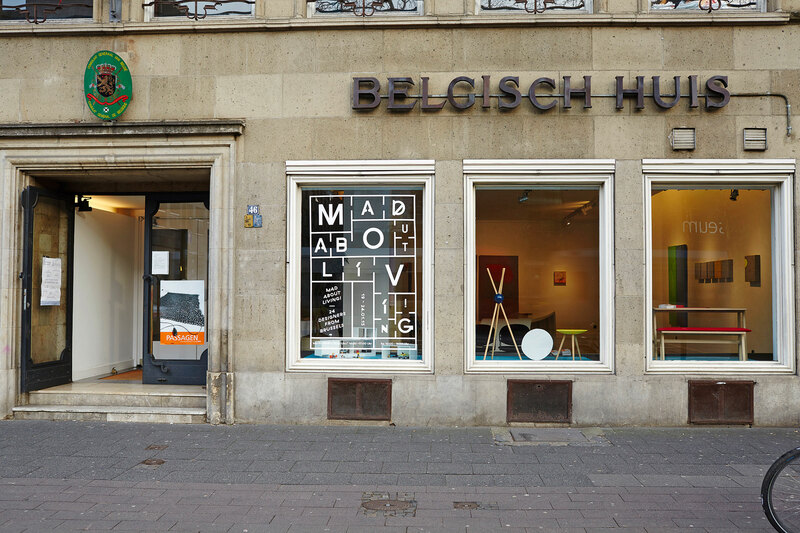 MAD Brussels, the Mode And Design Center (sic), is a creative organisation based in the Belgian capital. 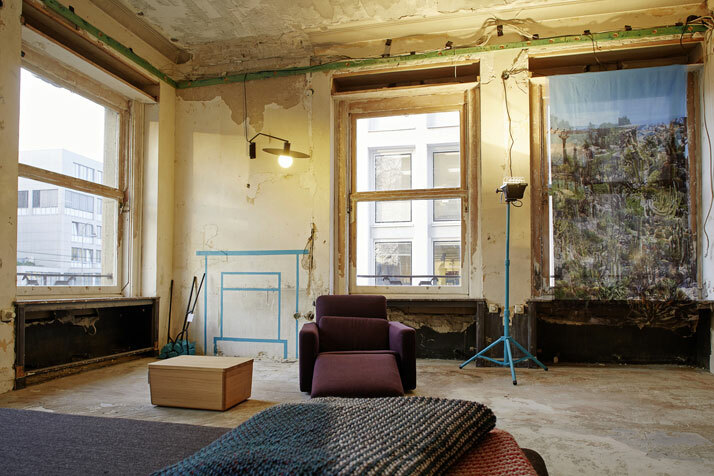 Using clever wordplay, MAD is in essence ''mad about'' creativity in Brussels, promoting the city’s ''cultural talents locally, nationally and internationally'' as well as ''mad about'' the 4000-square-meter space in the hub of the city that it devotes to the creative industries. MAD About Living exhibition. Photo © Valery Kloubert. 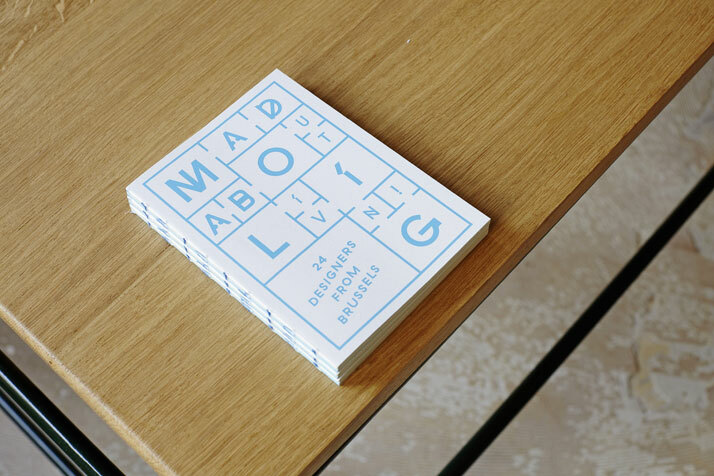 MAD About Living exhibition catalogue. Photo © Valery Kloubert. 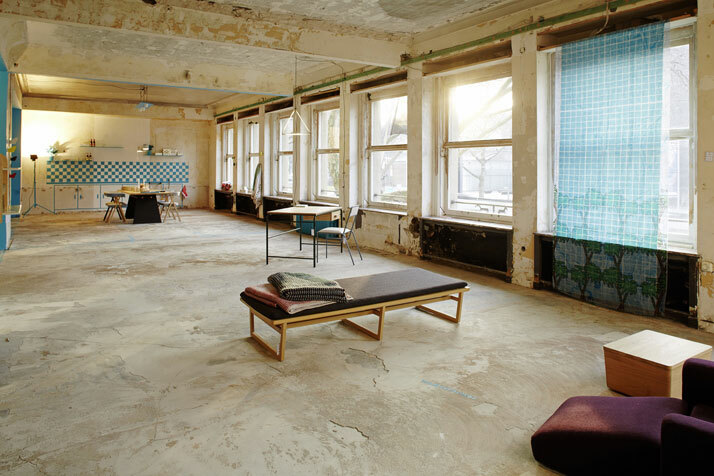 MAD Brussels works to enhance and develop the range of creative pursuits that are found across the city through actively nurturing work by varied designers, organising exhibits and events alongside championing Brussels as a creative capital. 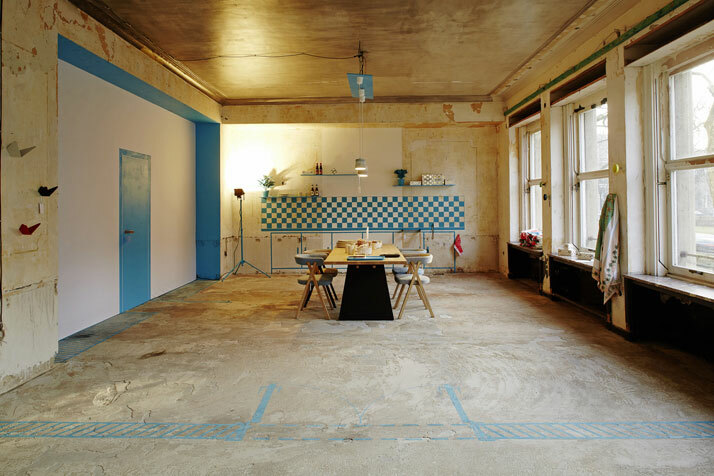 MAD is keen on collaborative design and advocates for crossover between both the creative and economic industries. With a view to realising just such a crossover, the institution partnered with Brussels Invest & Export, a strategic partner that promotes and supports a company’s international expansion which has led to much greater scope to presenting Brussels-based creatives on the international stage. Benoît Deneufbourg's Crossing Chairs around the June table by Jean-FrancÌ§ois d’Or. Belgian beer and a miniature of the Atomium on the shelves complete the setting. Photo © Valery Kloubert. 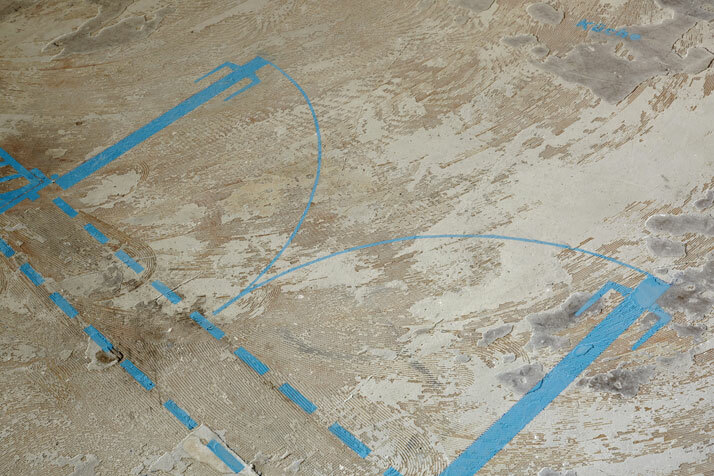 MAD About Living exhibition design. Photo © Valery Kloubert. In an exciting example of the alliance between MAD Brussels and Brussels Invest & Export, the two institutions organised a project titled ''Mad About Living''. 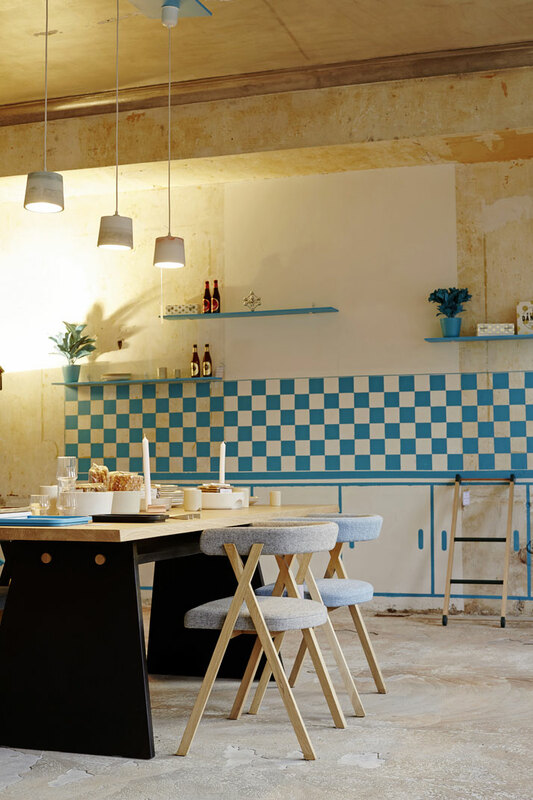 A collective installation, it showcased designs by 24 designers from Brusselsat the Belgisch Huis (Belgian House) in Cologne as part of imm cologne and PASSAGEN 2015 (a parallel design fair in the city’s centre). 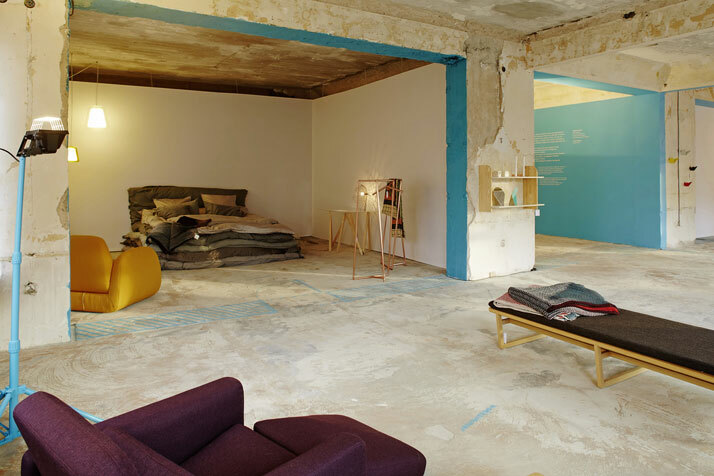 The 24 designers - ranging from experienced to novice - displayed around 40 pieces of work in a living room and bedroom context. 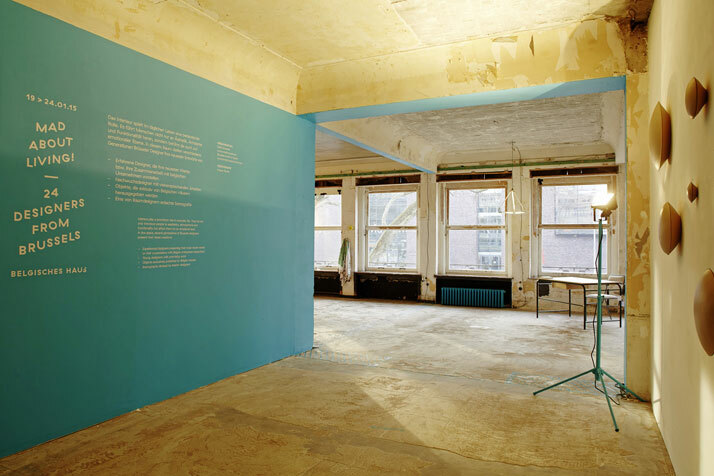 The premise was one in which interiors are integral to everyday living, where in addition to aesthetics, functionality and usability, they impact upon individuals at an emotional and psychological level as how we interact with and view objects in a space has an influence on our wellbeing and sense of self. 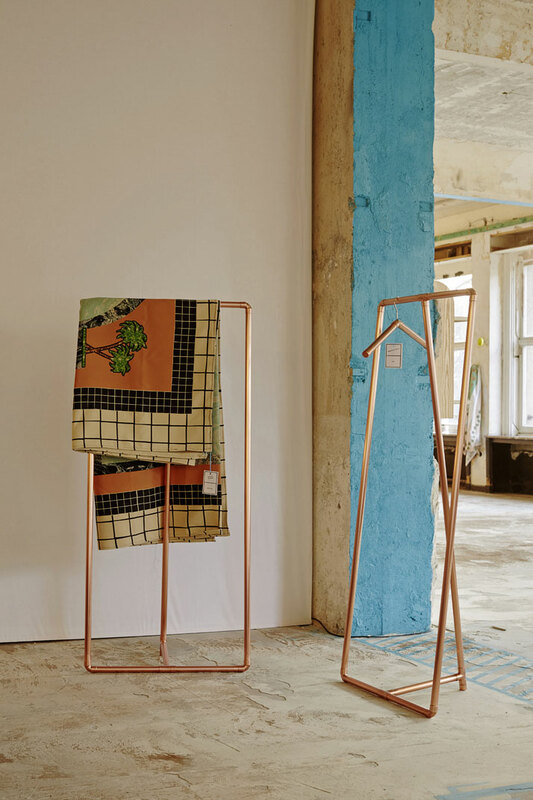 The ChloeÌ clothing rail by Auguste & Claire. Photo © Valery Kloubert. 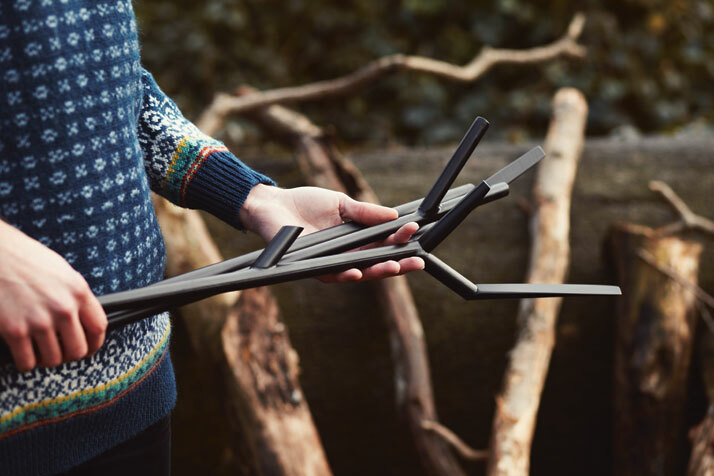 Oksa is a set of fireplace tools by FeÌlicie Eymard EricsdoÌttir . Photo © Julien Hayard. 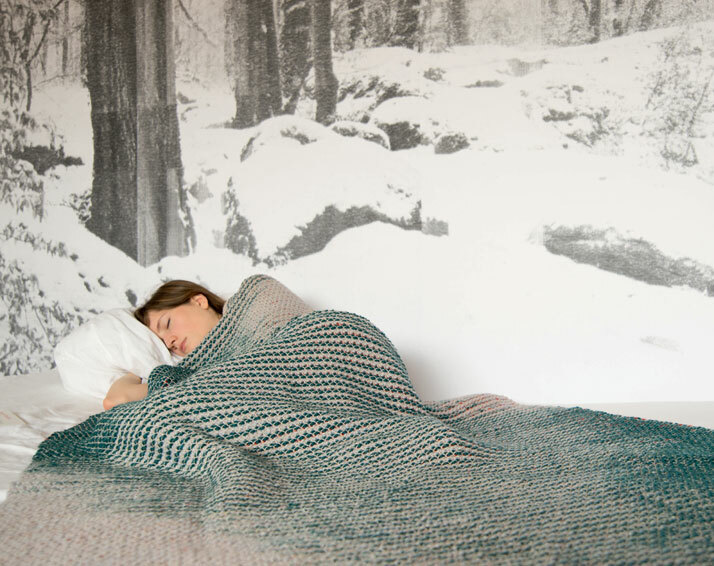 Motion blanket (North) by Diane Steverlynck. Photo © Lise Duclaux. 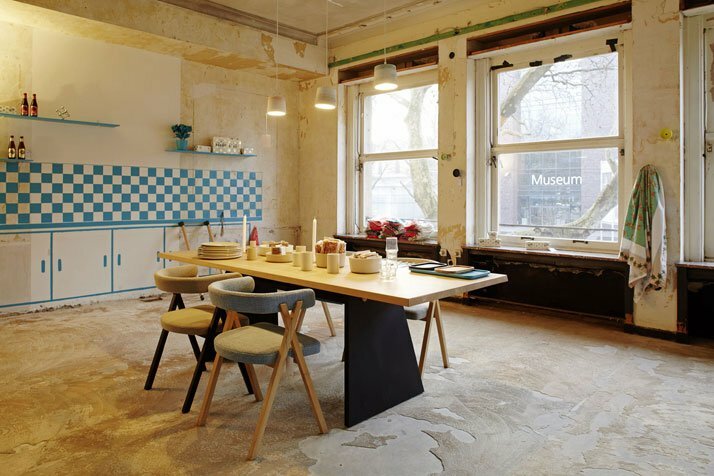 The exhibition space at Belgisch Huis is a striking illustration of contemporary ruin and decay, with a shabby aesthetic that exudes character, charm and charisma. 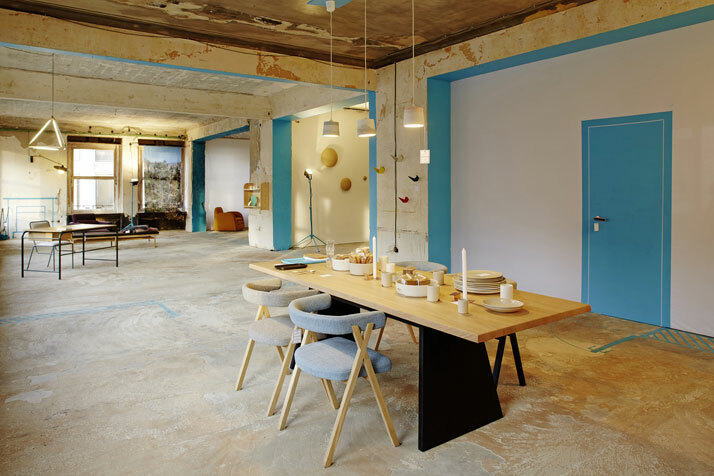 Indeed the rough-luxe interiors with their added blue scenography provided the perfect mismatched backdrop for the 24 Brussels designers’ creations. 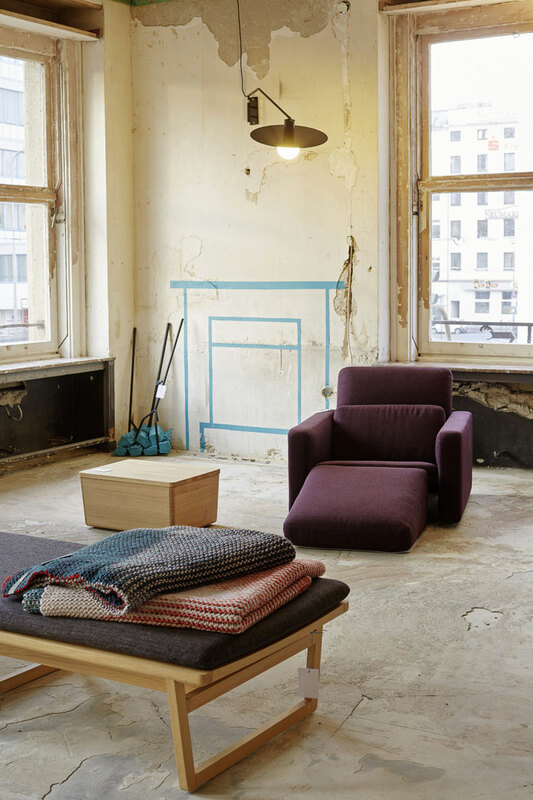 The sizeable room’s sense of nonconformity and unconventionality worked to demarcate and amplify the profile of the furnishings, objects and lighting on show with both dramatic and enterprising results, flaunting a veritable array of the best in contemporary Belgian design. Worthy of note (in this writer’s considered opinion) are: Chloé, a copper clothing rail by Auguste & Claire, the Royale armchair by Beaverhausen, the June table and July tray by Jean-François D’Or, the Steptool and Lightly by Avandi, an oak bench by Marina Bautier and The Lovers transparent lights by Frederik Delbart Design Studio. 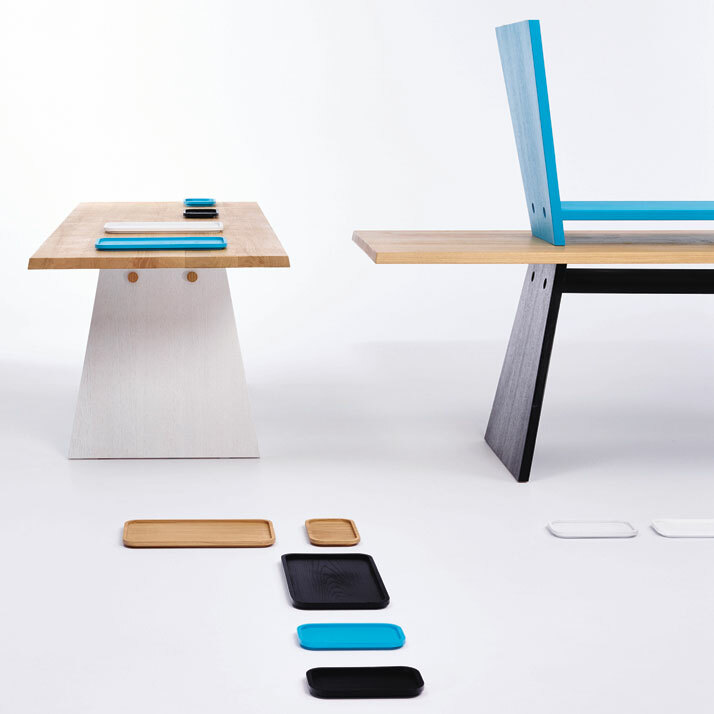 June table and July tray in oak by Jean-FrancÌ§ois d’Or. Photo © Lenzer Photographers. 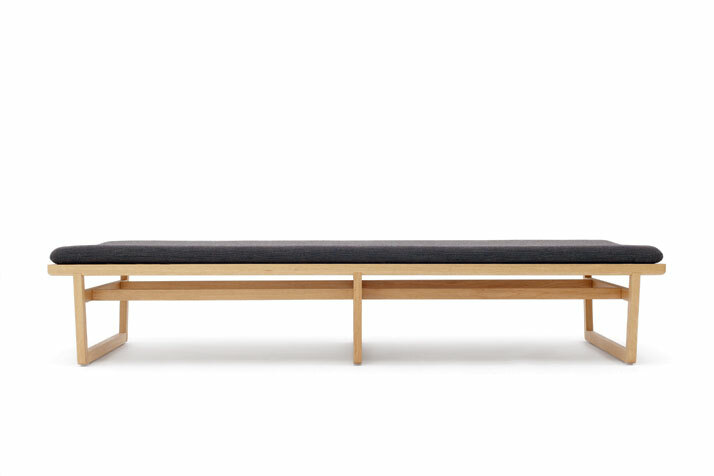 Marina Bautier's Oak bench. Photo © Christian Aschman. 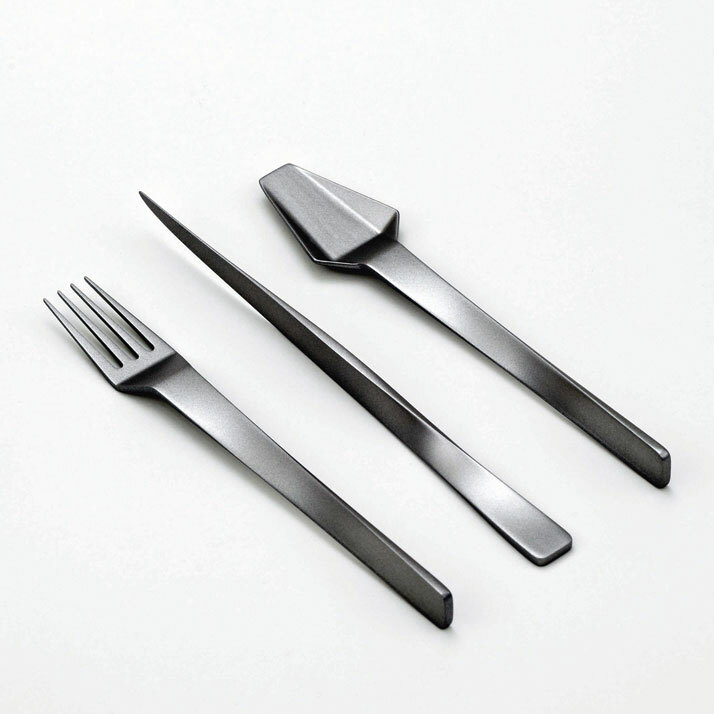 Muse cutlery set by Frederik Delbart. Photo © Julien Hayard. 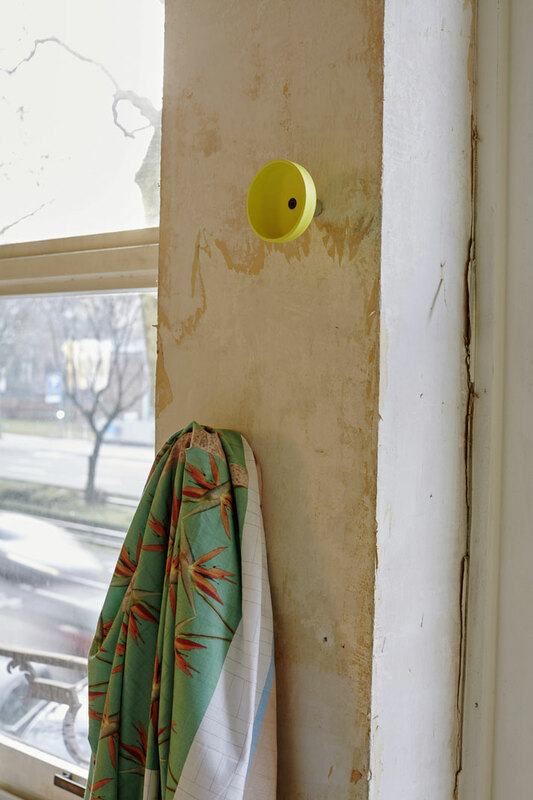 The Cap hook by Julien Renault. Photo © Valery Kloubert. 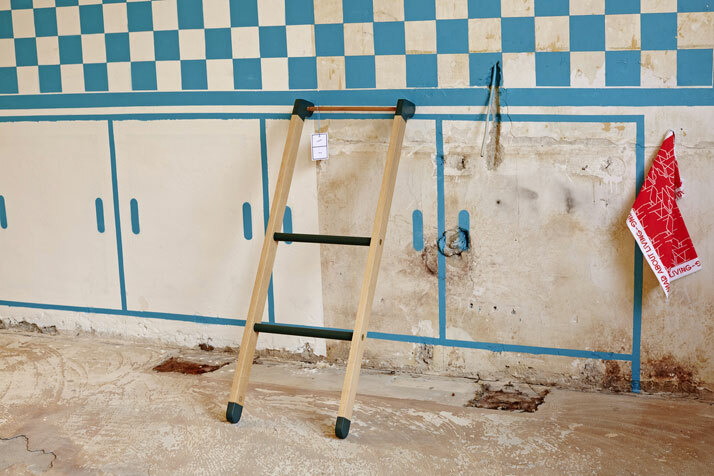 The Stepstool by Avandi. Photo © Valery Kloubert. Exterior of the Belgisch Huis in Cologne. Photo © Valery Kloubert.